The Concdor 4S can grow with your child to become a pushchair for toddlers in a few easy steps. The adjustable telescopic handles can be quickly adapted to the most comfortable height for pushing which is easy on the back. 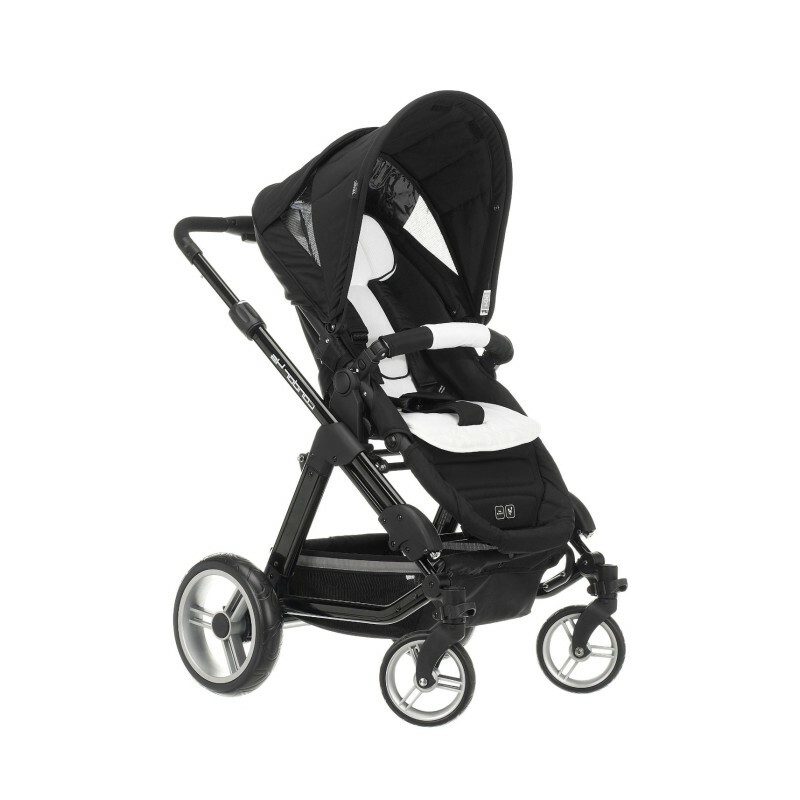 The posture of the child is also factored into the design of the Condor 4S, with the backrest optimally inclined to take pressure off the infant spine. 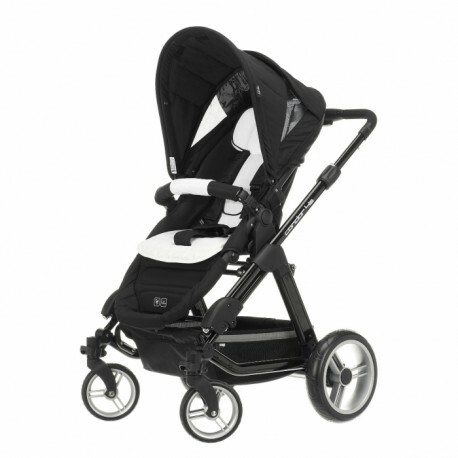 The Condor 4S is suitable for babies from 6 months up to 15kg and is compatible with the Maxi-Cosi and Britax car seats. 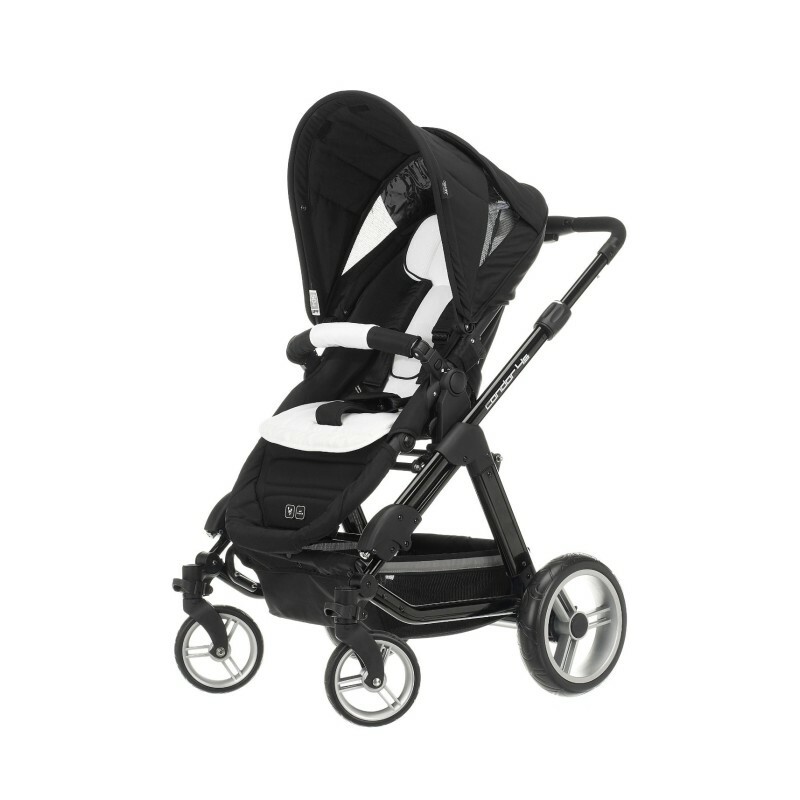 In a stylish and sleek design, this stroller features 3 position seat recline and comes with a changeable, washable seat pad, shoulder pad and crotch pads to ensure optimum comfort for your baby.